For the selection of a suitable site for your wind farm, it is necessary to take the environment and local residents into consideration. 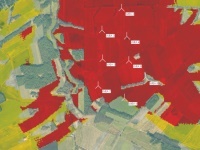 We provide detailed studies on shadow and noise emissions of an individual WEC or an entire wind farm. Especially possible effects of the noise emissions as well as of the rotating shadows of the blades may be problematic. 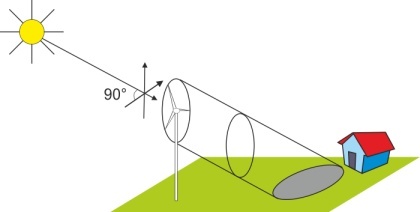 Shadow and noise calculations play a central role during the planning phase of wind energy projects. These calculations provide background information to reconcile the interests of local residents. Typically, we complete a site visit and on-site consultations to obtain an understanding of the characteristics of the project prior to completing shadow and noise analyses. Aerial photography and other mapping data are assembled with the site visit observations to define view and sound obstructing areas/elements. Once compiled, shadow flicker and noise load calculations are completed.